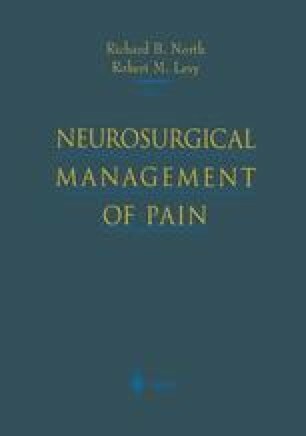 This chapter will address a specific, and in many ways unique, pain problem: facial pain. The discussion will include, but will not be limited to a discussion of trigeminal neuralgia. Trigeminal neuralgia stands out from other facial pain syndromes in that it is relatively easily and reliably diagnosed with a brief history, and it has a number of highly effective nonsurgical and surgical treatments. Other facial pain syndromes are often not so easily diagnosed and treated, but will nevertheless appear in a clinical practice of neurosurgery from time to time.